Putnam Sends Nine to Boys’ State! 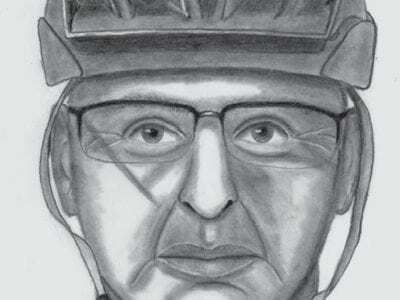 Suspect being sought in connection with last week’s incident on the Putnam Bike Trail. Police are encouraging users of the Putnam Bike Trail to be a little extra cautious these days following an ugly incident that occurred last week along the p… Please login below or purchase a subscription to the Putnam County Courier to access this content. 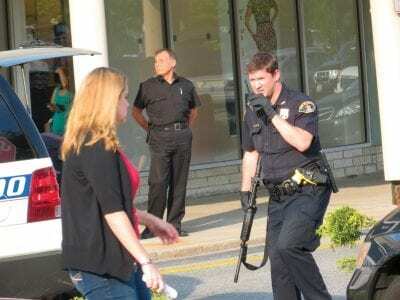 Shoppers were surprised by heavily armed police officers searching for a bank robber June 23; a suspect, Kenneth DeFreitas of Wilmington, N.C., has now been apprehended. A 29-year old career criminal residing in North Carolina who has ties to Putnam … Please login below or purchase a subscription to the Putnam County Courier to access this content. Patterson firefighter Steve Keck gives a thumbs-up as the cockatiel is held by its owner, Dennis Wiese. A dramatic rescue took place on South Street in Patterson last week when members of the Patterson Fire Department used their tower ladder truck to… Please login below or purchase a subscription to the Putnam County Courier to access this content. 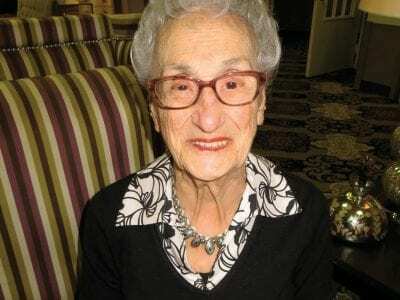 Raphaela Fattori celebrates her 100th birthday this week. Happy 100th Birthday Raphaela Fattori. The centurion celebrated her big day Monday telling the Courier: “I feel positively wonderful and don’t have a complaint in the world.” What does the bir… Please login below or purchase a subscription to the Putnam County Courier to access this content. Brian Monahan Brian Monahan has been on the job for a week and he already likes what he sees. 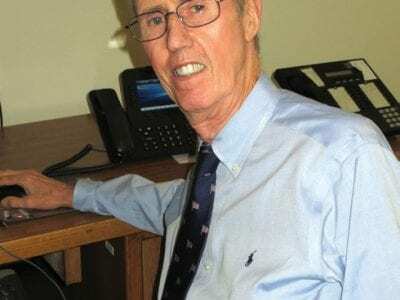 The former Interim Superintendent in the Garrison District was appointed Interim Superintendent in Mahopac to replace Tom Manko, who left Putnam June 30 aft… Please login below or purchase a subscription to the Putnam County Courier to access this content. 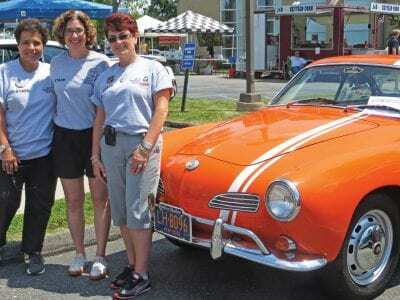 Sheri Geller is flanked by her sisters-in-law Caryn Kaminsky and Janet Geller at the 1st annual Billy Geller Auto Show held at Temple Beth Elohim in Brewster. Sheri Geller looked to the heavens and smiled as a tear filled her eye. “Billy would … Please login below or purchase a subscription to the Putnam County Courier to access this content. Residents throughout the county are being advised not to be alarmed in the next few days by low flying helicopters. The choppers have been hired by the New York State Electric and Gas Company to inspect high voltage power lines. Mark Lynch, Presiden… Please login below or purchase a subscription to the Putnam County Courier to access this content. A Lake Carmel woman arrested a year ago for DWI in Kent is facing new charges following her arrest for drunken driving in Orange County. State Police arrested Barbara Kastle, 54, over the weekend after she was involved in an accident in Hamptonburgh… Please login below or purchase a subscription to the Putnam County Courier to access this content.